Over the past almost 80 years Toyota has grown from a small and ambitious company into one of the best known and most respected brands on earth. Toyota has become famous for its style, durability, safety and efficiency, while its innovative streak is legendary; here we will look at a few Toyota facts that you may not yet know about. The MIT Technology Review is a widely respected voice on all things technology and they recently ranked Toyota #17 on their list of the world’s 50 Smartest Companies for 2016, putting the savvy car maker ahead of a number of industry giants, including IBM and Microsoft. In describing Toyota’s accomplishments the MIT Technology Review highlighted the recent unveiling of the hydrogen-powered Toyota Mirai along with the cutting-edge work being undertaken by the Toyota Research Institute. 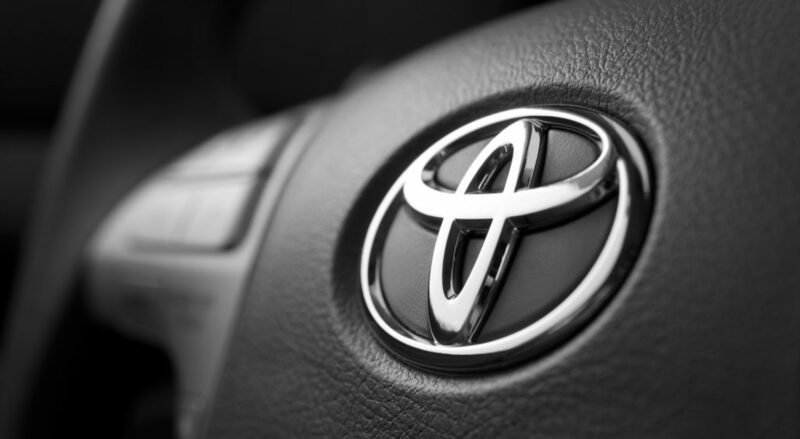 While you may know and love this popular brand as Toyota, its founder was a man by the name of Kiichiro Toyoda, with a d. The reason behind the name switch was reportedly due to the number of strokes it takes to write the name in Katakana (a type of Japanese script). Toyoda requires 9 strokes, while Toyota needs just 8 and because the number 8 is considered lucky in many East Asian cultures the change was deemed necessary. Few companies spend more on research and development than Toyota, who reportedly spend a whopping $9 billion on their R&D alone each and every year. To further their efforts, Toyota also recently created the Toyota Research Institute and has committed $1 billion specifically towards its work over the next 5 years. The Toyota Mirai was crowned the 2016 World Green Car of the Year at the New York International Auto Show earlier this year, claiming one of the few titles Toyota had yet to win despite being a regular finalist. This hydrogen-powered vehicle boasts a range of almost 500km and emissions that consist entirely of harmless water vapour. Community involvement is part of Toyota’s DNA; in fact, over the last 25 years Toyota has donated over $500 million in cash and grants to a staggering array of causes. This prolific rate of generosity works out to be roughly $24 million donated each year. Toyota has had its fair share of wildly popular vehicles over the years but few can compare with the Corolla and its more than 40 million sales. First released in 1966, the Toyota Corolla is sold in over 150 countries and, incredibly, a Corolla has been bought approximately once every 37 seconds for the past 50 years! 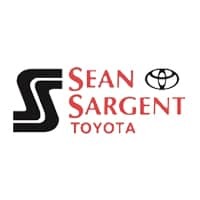 If you are looking for a smart, safe and reliable new or used vehicle in Grande Prairie that won’t cost you the earth head straight to Sean Sargent Toyota. We are proud to offer a wide range of high quality new and used vehicles to suit almost any style and budget. Drop by and see us today here at 10625 117 Ave Grande Prairie.